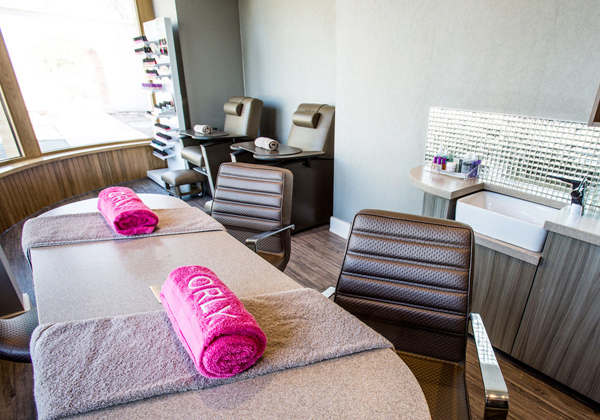 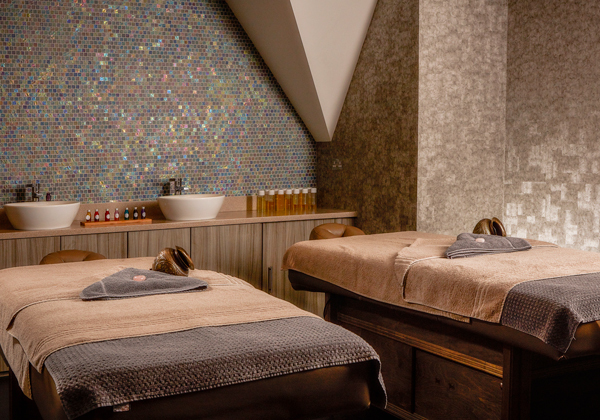 An education in luxury and complete indulgence, Elan Spa at Mallory Court is the ultimate spa experience. 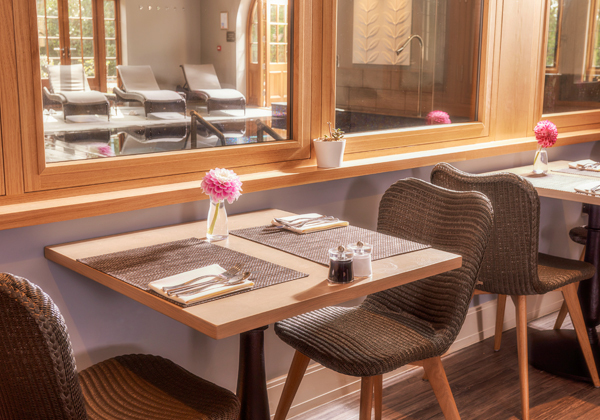 Tucked away amongst the trees in Mallory’s glorious grounds, the Elan Spa is a peaceful retreat where guests can de-stress in sublime, state of the art facilities whilst gazing over quintessential English gardens. 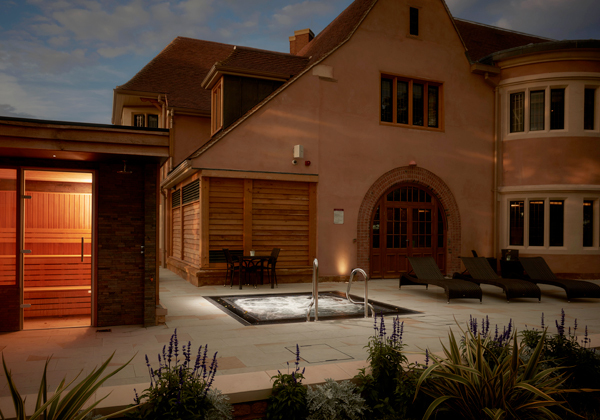 This 5-star spa featured six treatment rooms and included a thermal retreat, hydro pool and outdoor vitality pool framed with black mosaic tiles – undoubtedly the centrepiece of the spa. 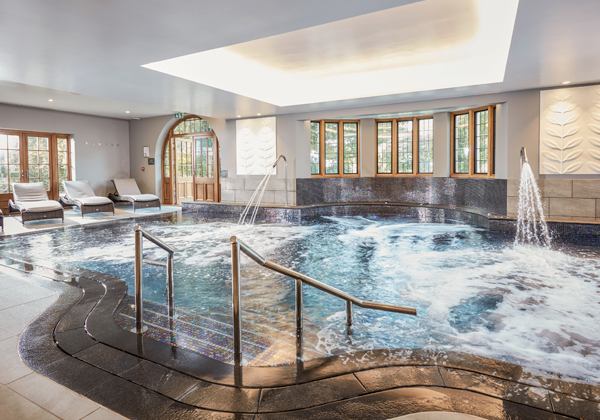 As well as looking wonderful, it was environmentally amazing too – Elan Spa was created using the latest energy efficient techniques and state of the art design to create a spa that perfectly complemented this stunning listed building. 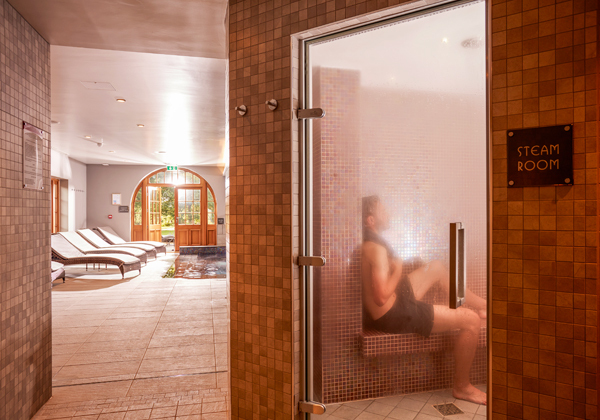 This was a very luxurious spa experience which was been a great project to work on.